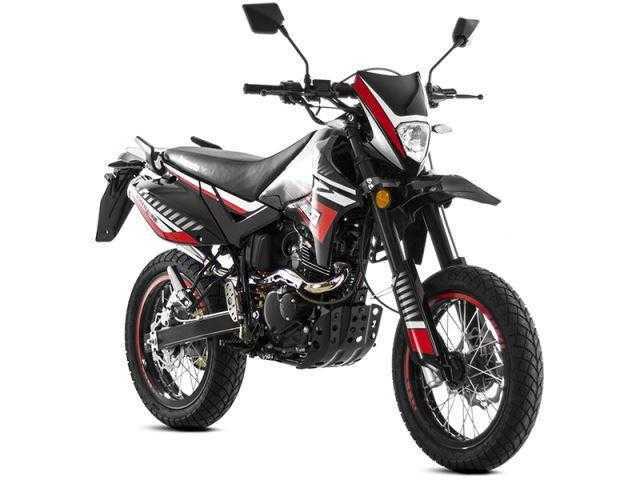 ADRENALINE 125, Available in Black/Red or Black/Green or White/Blue, £2,295.00 â€œOn The Roadâ€ inc Road Tax,etc. Please contact us for a full personal quote over 12 or 24 or 36 months. Building on the legacy of the original Adrenaline, this is the new Euro 4 model. The 4-stroke Electric Fuel Injection engine generates more and with the new suspension, tuning the handling and the new addition of a combined braking system, we are giving you more control than ever, allowing you the freedom to develop your own riding style! The Adrenaline comes fully stocked with a Stainless steel downpipe; rust preventing nuts and bolts, increased durability through double walled rims as well as ultra-bright LED indicators. The bike offers an exhilarating ride that generates a real buzz, proving that not only is it worthy to continue the legacy of the most successful Chinese Motorcycle to be sold in the UK, but that it is worthy to bear the name!